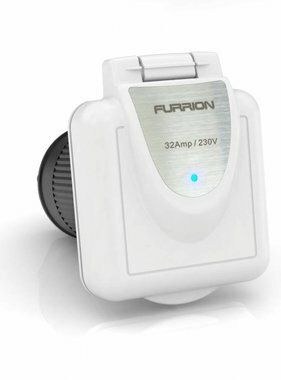 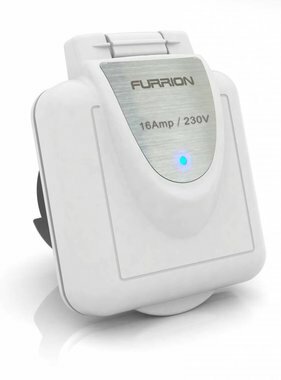 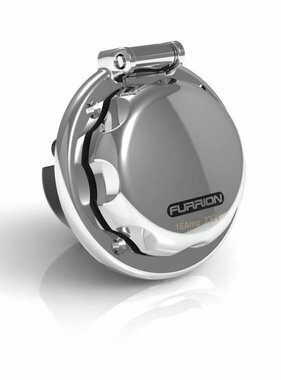 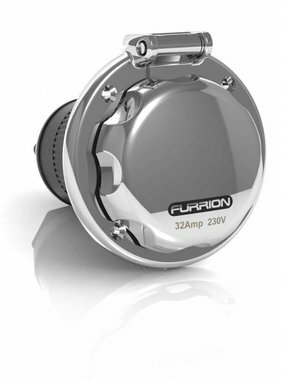 Furrion has an extensive shore power package with quality products for competitive prices. 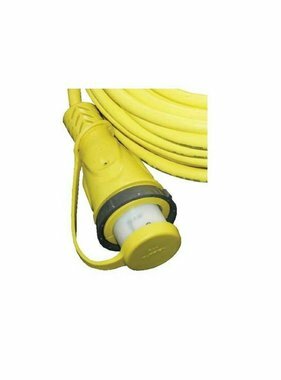 Cables, accessories and interchangeable with shore power connections include Hubbel and Marinco. 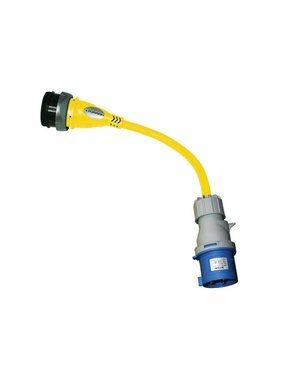 Suitable as replacement and new installations. 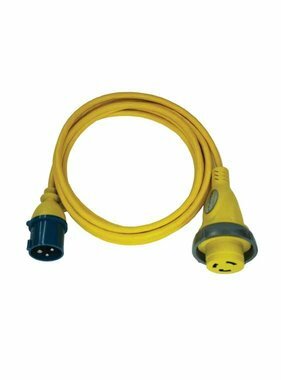 Shore power cord, 32 amp, 1 mtr. 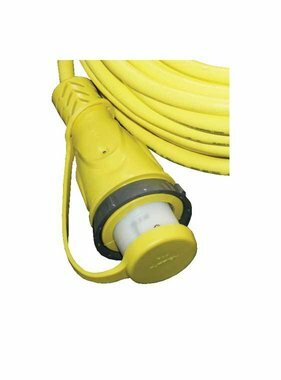 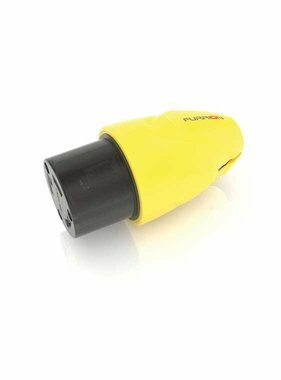 Shore power cord, 32 amp, 15 mtr.